one more 'urban' in art grey, the other in tri-coat red, perfect for recreational use. 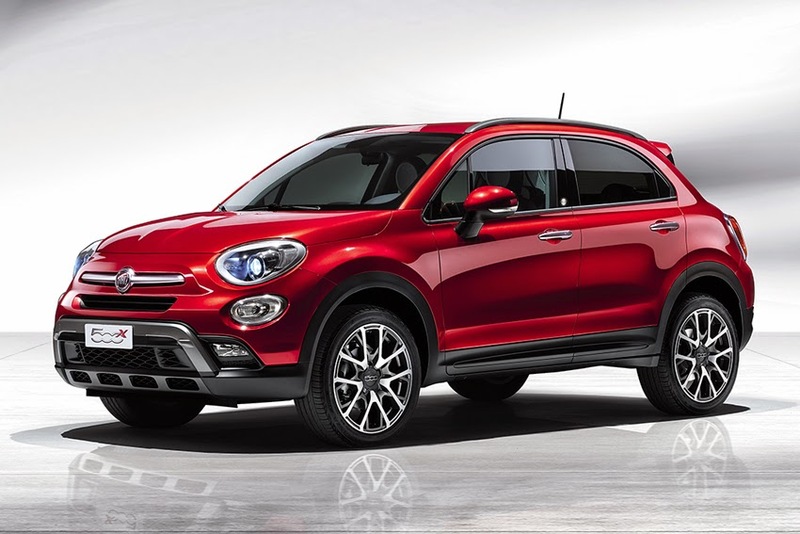 On the markets on which it is sold - Italy, Germany, France, Spain or Switzerland - the Fiat 500X 'Opening Edition' will be available in three versions - two 4x2 options with the 140 hp 1.4 Turbo MultiAir II or the 120 hp 1.6 MultiJet II engines, and one 4x4 with the 140 hp 2.0 MultiJet II engine. The 500X 'Opening Edition' with 4x2 drive system - equipped with the 120 hp 1.6 MultiJet II engine or the 140 hp 1.4 Turbo MultiAir II - features a pastel art grey livery, and an exclusive selection of equipment such as automatic climate control, 18-inch alloy rims, the 'Safety Pack' which includes a comprehensive range of active safety systems (anti-collision, a lane change assistance system to get around blind spots, a lane departure warning system, a rear camera for reversing), as well as the 'Comfort Pack' to ensure optimum on-board comfort (armrest and lumbar adjustment) plus the Keyless Entry & Keyless Go system, tinted rear windows and the exclusive Opening Edition badge.